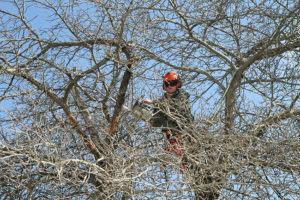 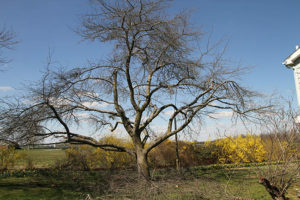 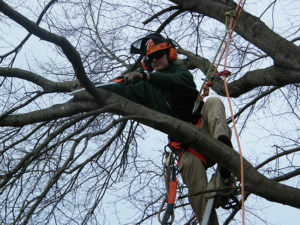 Pruning is a great way to keep your trees healthy. Since no two trees are exactly the same, our expert arborists will evaluate them to determine what is needed. 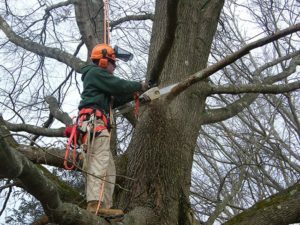 Such as increasing air circulation to help reduce disease and removing dead and diseased branches to improve the overall health of the tree. 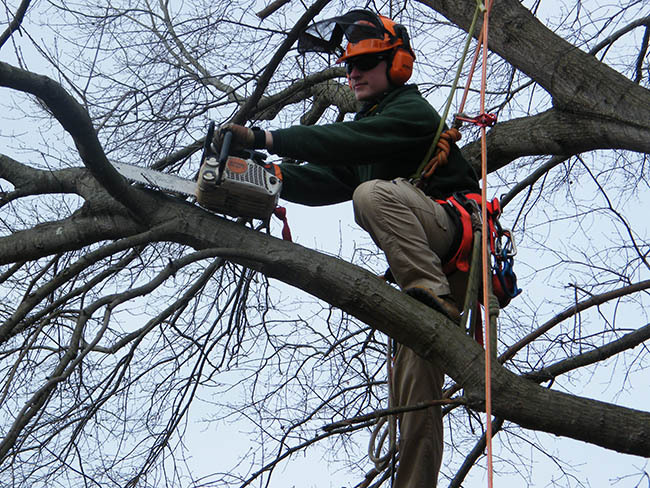 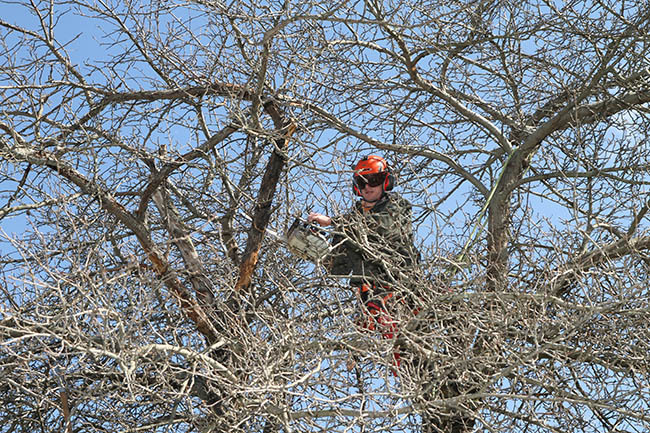 We do not recommend “topping trees”, however reducing the length of overextended limbs is sometimes needed to help prevent failure. 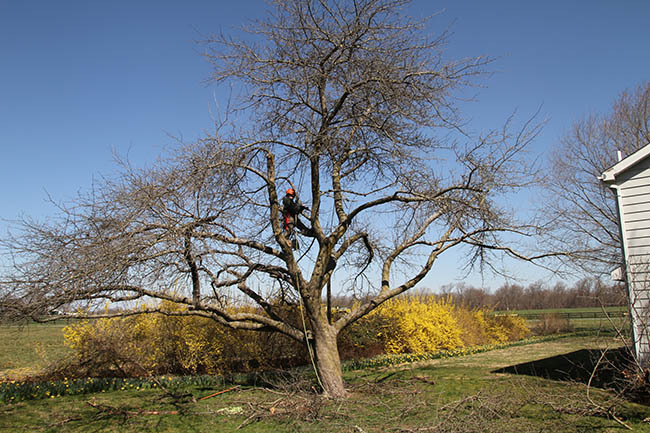 We can also do pruning to provide clearance that enables you to use that refreshing shady area underneath your tree, gives clearance for structures and other plants, or provide more light to lawn areas.